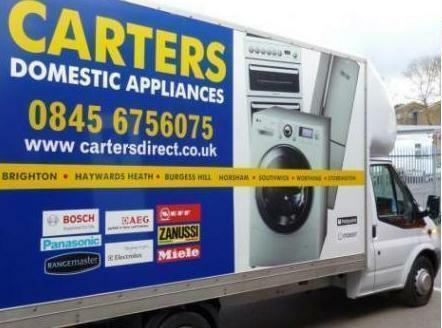 Customers in Newhaven will know that Carters Domestic Appliances is a well known, leading Euronics dealer with stores in prominent towns in Sussex. We are a family run, independent company established over thirty years ago in 1987. There's our flagship super-store in Brighton, just a short distance north of the Preston Circus junction, and five stores in popular high street locations, including the new Haywards Heath branch in South Road. Euronics dealers are able to offer a wide range of models in white goods and home electrical products from well known manufacturers at unbeatable prices; and they can be found on the high street, or online. Huge buying power secured by 10,000 retailers from across Europe and the UK, is contributing in part to the rising success of Euronics as a supplier of quality products at great prices. The savings we make as buyers are automatically passed on to you, our valued customers. If you are looking to buy a new washing machine, fridge-freezer or tumble-dryer, and you live in Newhaven, then consider visiting one of our stores where you'll be met by a team of well trained experts with a wealth of product knowledge. Tell us what kind of machine you need, and you'll be offered relevant advice, a range of options from which to choose, and where possible, demonstrations to highlight key features of any given machine; for example, just how quiet a dishwasher claims to be, or a tour of our Miele centre. There's no waffle and no hassling. We know our customers like choice, bare faced facts, and a really good deal. In other words, a machine recommended for the job and at the right price; not necessarily the one with all the bells and whistles; although, if that's what you're looking for, then Carters can certainly help you with that, too. Customers are encouraged to take as much time, ask as many questions as they like, and carefully consider what we have to offer when choosing from such a wide range of models from market leading manufactures, such as AEG, Beko, Bosch, Neff and Hotpoint, and other popular brands, before making a buying decision. Look us up on a high street near you and drop in when you're next in town. Carters carry huge stocks Euronics models in our Storrington warehouse. Considered to be amongst the very largest of its type in the country, this facility has 40,000 square footage of storage space; in turn, this means that its possible to deliver goods within 24hrs. Our delivery/installation service to our customers in Newhaven is second to none, and our highly trained professional crews can deliver free of charge, install both freestanding machines and integrated models at competitive rates, and even take away all associated packaging as part of our responsible recycling policy. See our page about this service for area post-codes covered and other delivery information. Our reputation in domestic sales has earned us great respect amongst our growing customer base; it is an aspect of our business we never take for granted. We are particularly proud of our award-winning after-sales service, and we continue to support our customers to the best of our ability, not only on the day of sale, but for many years to come. It goes without saying that in the unlikely event of an appliance failing within the first few years of use, or any other issue with any item sold by us, we will make every effort to return it to full working order as quickly as possible. 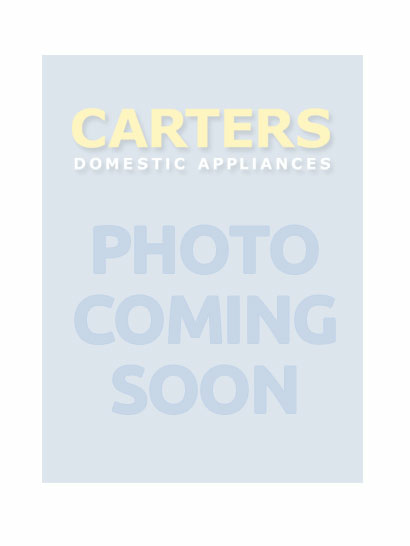 Choose your next domestic appliance with confidence at Carters, and take advantage of the many extended warranty options offered by manufactures. There is also additional warranty cover for that unexpected machine breakdown on laundry day. Peace of mind is yours at Carters. Browse our product pages or simply call us on 01273 628618.